Star Collectives assemble, via Gaia coordination, for progression to next level. 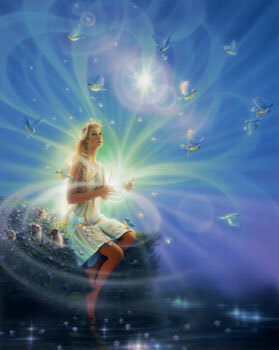 Assemblers of Nova Gaia energetic structures have completed necessary tasks according to ascension protocols. Stationing of Light Carriers and Holders prepares path of Expansion. Consecration of next phase is complete.